There sure are a lot of free fonts out there, but most of them are quite ugly, half assed, or for personal use only. 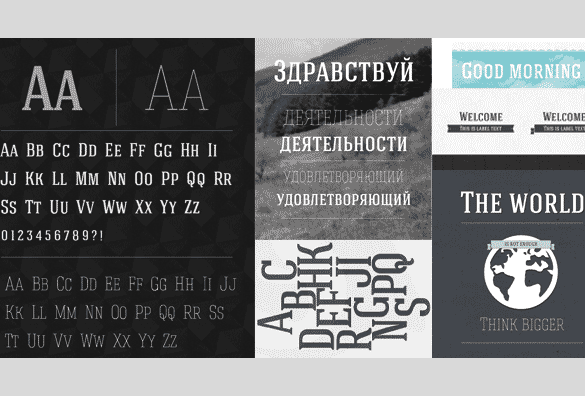 Below are 11 free commercial fonts that you may actually want to use. To download the fonts, simply click on the corresponding links at the beginning of each font description. Enjoy. 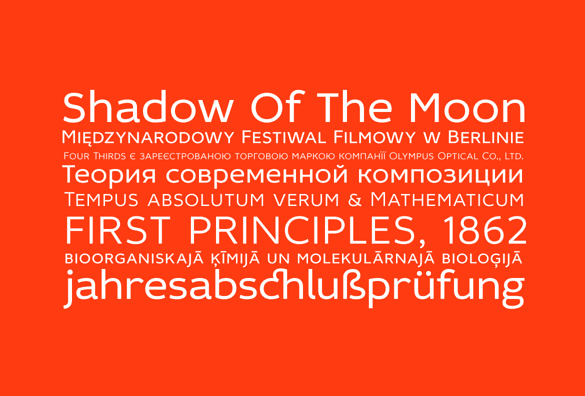 Signika: A stylized sans serif font with a lot of character. Available in 4 free weights for personal or commercial use. Idealist: A clean, easy to read, stylish, sans serif typeface. Free light and regular weight for personal or commercial use. 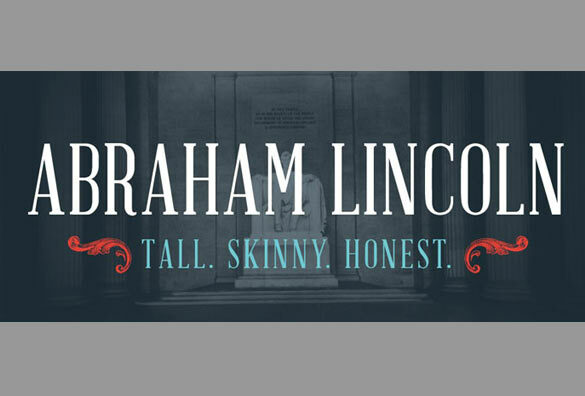 Abraham Lincoln: A tall, skinny, stylish condensed serif typeface. Free single weight (upper and lower case) for personal or commercial use. (Update: free version is now only for personal use… commercial version is currently $35). 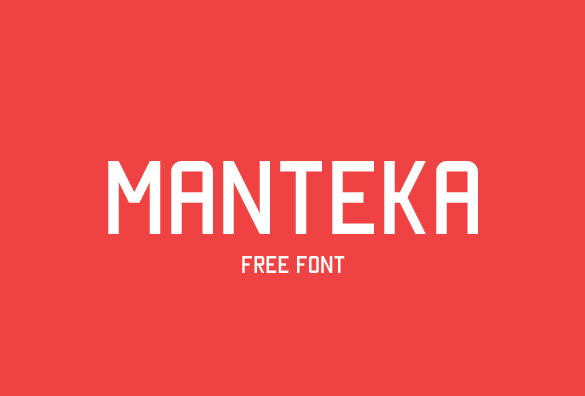 Manteka: An all caps font with a slight twist from traditional sans serif typefaces. Free single weight available for personal or commercial use. 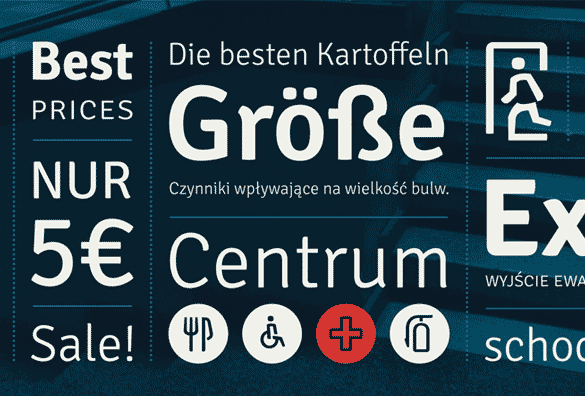 Nexa: A very clean and professional sans serif typeface with a modern look. Here is a free light and bold weight for personal or commercial use. Prism: A headline font for when you want a different look. Regular weight of this font is free for personal or commercial use. Additional weights are available for purchase. 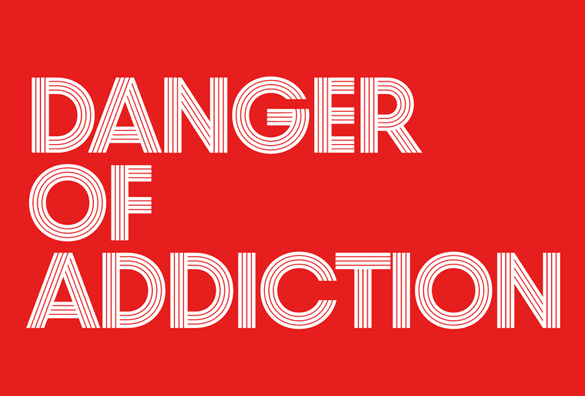 Hagin: An old school style serif font. Free weights available in light and regular, for personal and commercial use. 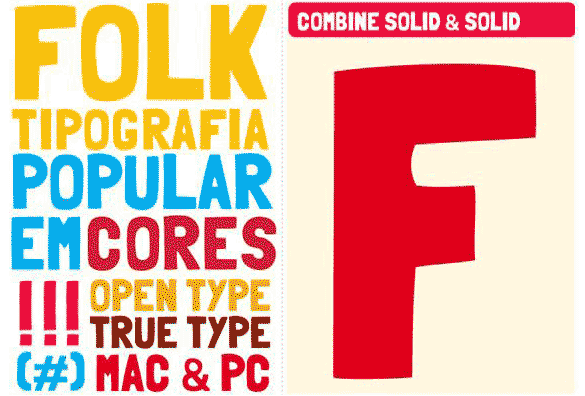 Folk: You should be able to find uses for this folky, hipsterish, organic style font. 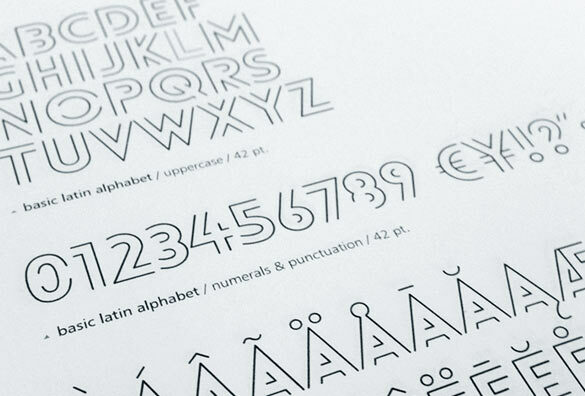 Free all-caps typeface available for personal and commercial use. 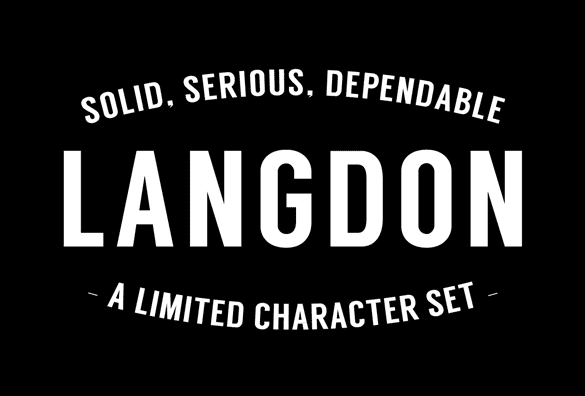 Langdon: A bold, all-caps, sans serif font suitable for headlines or logos. Free for personal or commercial use. 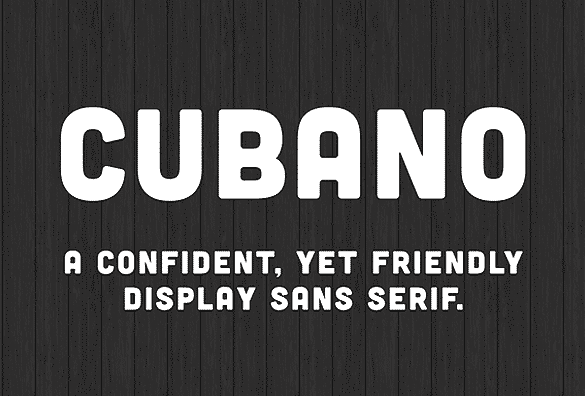 Cubano: A bold, rounded edge, display sans serif typeface. Free single weight available for personal or commercial use (requires author notification). Lovelo: A unique geometric sans serif font for creative projects. Two line versions free for personal or commercial use. Great fonts here. I’ve used Langdon on a project recently as well as Cubano. Thanks Chris. Yeah, love some free fonts. Is ‘Cubano’ font free for web embedding…??? Hi Gaurav, it appears Cubano is available for web use via Adobe’s web font management service “TypeKit”…just do a google search for “Cubano Typekit”. Maybe try contacting the font creator and ask if a downloadable web version of the font is available outside having to use TypeKit? Thanks for reading. Unfortunately it looks like Abraham Lincoln is no longer available free for commercial use. Bummed! It’s $35 for a 1-5 user commercial license. Thanks for letting me know Alison. I’ll make a mention in the article. How do I download these free fonts? Hey Red. Simply click the font names which are links to the font download pages. The links are in a light grey color, while the body text is in black. Sorry for any confusion. On my computers the link color is noticeably different from the body text color, but apparently not so much on your device. Maybe I need to change the link colors on my site to something more distinguishable, or add an underline to all hyperlinks. 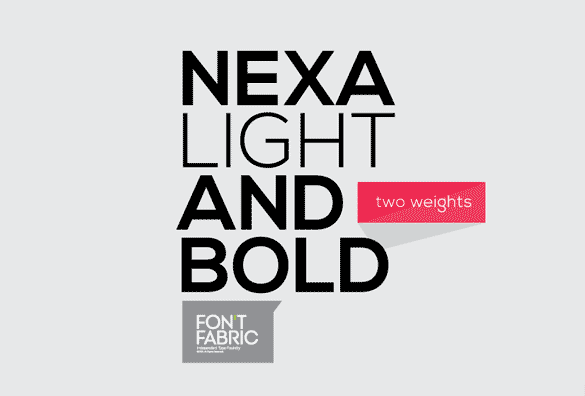 I just checked Nexa font and I can’t to find free option for light and bold, they are not free anymore? Hey Oskar. There is a “download for free” button on the right side, halfway down the page (right below the “Buy Nexa” button). I just updated the link in case it was no longer correct. The link includes both the bold and light free versions of the font. Thanks for visiting.